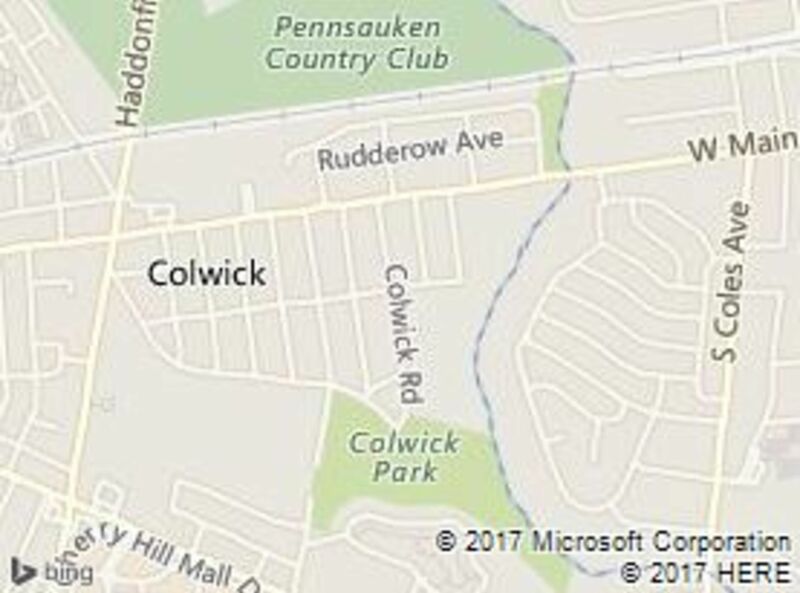 Dating back to the late 1920's, the "Colwick" neighborhood was developed on the original Collins and Wick farms. 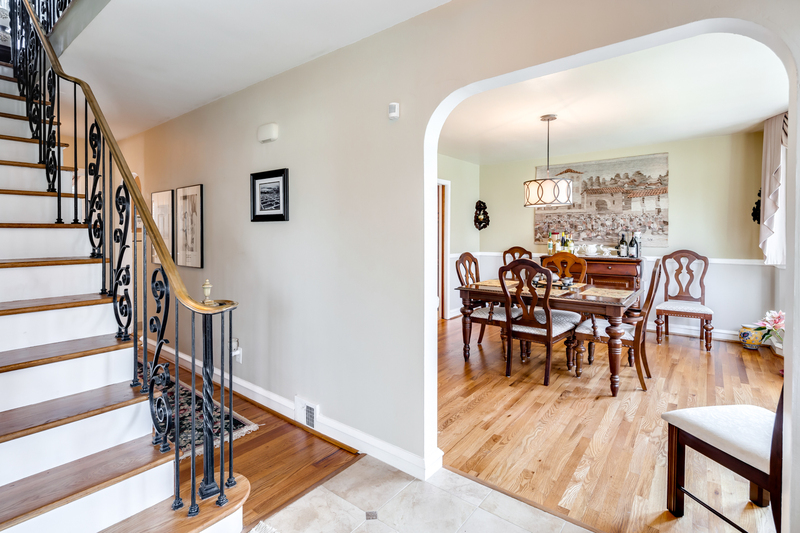 These homes were built with fine brick on large lots and on tree-lined streets named after Philadelphia's Main Line towns; Merion, Saint Davids, Haverford, Wayne, Bala. A Close Knit, Proud Community! This wonderful neighborhood is located minutes to the best shopping & dining in town! Also convenient to all the major routes and bridges into Philly! Updated: 22nd April, 2019 7:49 PM.